This bright white clear coat SUV has a 8 speed auto transmission and is powered by a 360HP 5.7L 8 Cylinder Engine. 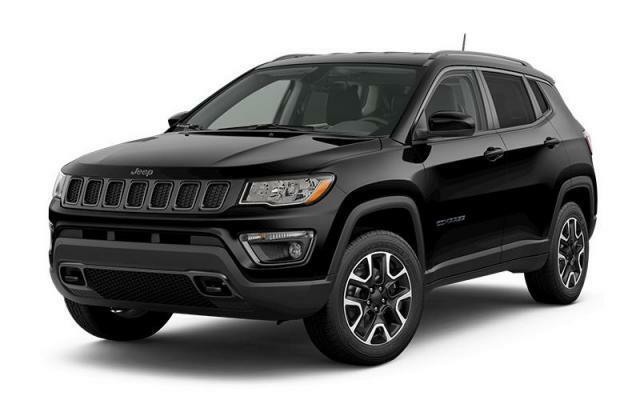 Our Grand Cherokee's trim level is High Altitude. As it's name suggests this Grand Cherokee High Altitude sits above the clouds when it comes to the option list. Additional features include lane departure warning and lane keep assist, forward collision warning, adaptive cruise control and parallel park assist. You'll also receive plenty of other high end options like Nappa leather seats that are heated and cooled, UConnect 4 with navigation, a premium audio system with 4G WiFi, larger aluminum wheels, a power liftgate, a heated steering wheel, rear view camera and blind spot detection plus so much more. This vehicle has been upgraded with the following features: Leather Seats. View the original window sticker for this vehicle with this url http://www.chrysler.com/hostd/windowsticker/getWindowStickerPdf.do?vin=1C4RJFCT9KC642179. Total rebate of $10467 is reflected in the price. Credit includes up to 15% of MSRP Discount. 4.29% financing for 96 months. Buy this vehicle now for the lowest bi-weekly payment of $358.33 with $0 down for 96 months @ 4.29% APR O.A.C. ( taxes included, $725 Fee includes - Administration, Air Levy, Tire Tax and FREE tank of fuel. / Total cost of borrowing $11488 ). Incentives expire 2019-04-30. See dealer for details.